You must have never thought of switching your face with a friend or a photo in real time. But now with the latest face swap tools, you can not get the face swap images out of your brain. It has taken the world by storm as people are now finding new ways to alter their selfies. Microsoft has recently stepped in this arena with the introduction of its new app named as Face Swap. This is currently available in the U.S., Australia, and Canada but the team aims to expand it further to India and iOS in the coming weeks. 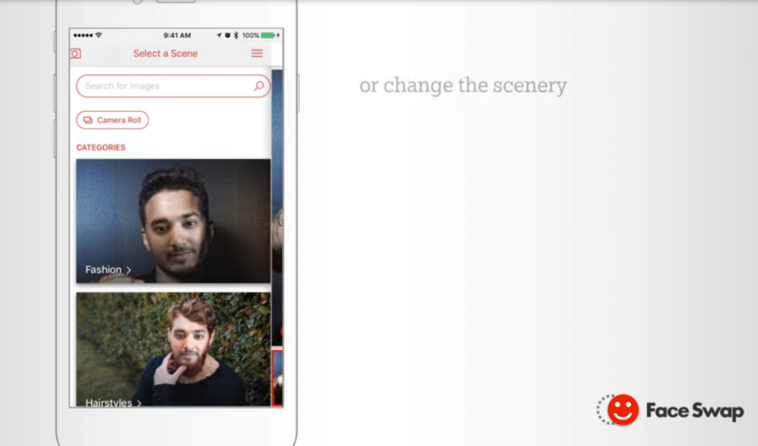 This app requires users to capture an image of them, adjust it a bit, and then use keywords to search for an image where they can replace the face with theirs. This can be done either from the camera roll, from the wider world of images indexed by Bing or from a catalog in the app. the skin tone is automatically adjusted to the surrounding and textures by Microsoft itself but the users can make further edits including resizing of the face, lightening, and tilting. Users can also swap out multiple pictures in a group photo. They can try out a new hairstyle or see how a dress fits with their face. As Face Swap tools are all over the social media platform, Microsoft also wanted to make a move starting with a trove of its own. According to the Microsoft’s research team, several algorithmic improvements were made in order to develop a highly scalable Face Swap service. Microsoft Garage, the company’s in-house, has developed a number of different services. It has created Bingcubator that focuses on figuring out different ways to use the Bing search algorithm for creating funky new services. There is a lot of strong competition and there is an availability of a huge range of tools to swap your face. Any unique feature will give Microsoft an upper edge and the new app is expected to gain much popularity.